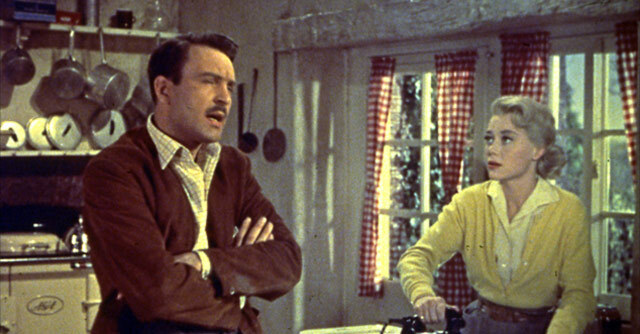 Glynis Johns heads an impeccable cast in this sparkling Boulting Brothers comedy feature of 1955. Charting the romantic complications of a kindhearted young woman who simply cannot resist an underdog, Josephine and Men is adapted by BAFTA-Award winning screenwriter and author Nigel Balchin from his own story, and presented here in a brand-new transfer from the original film elements in its as-exhibited theatrical aspect ratio. 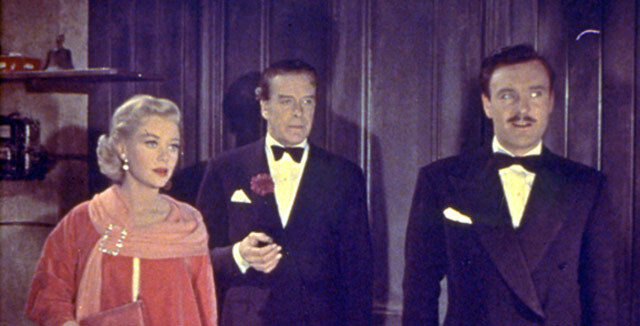 Josephine Luton is about to be married to her fiancee, wealthy businessman Alan Hartley. 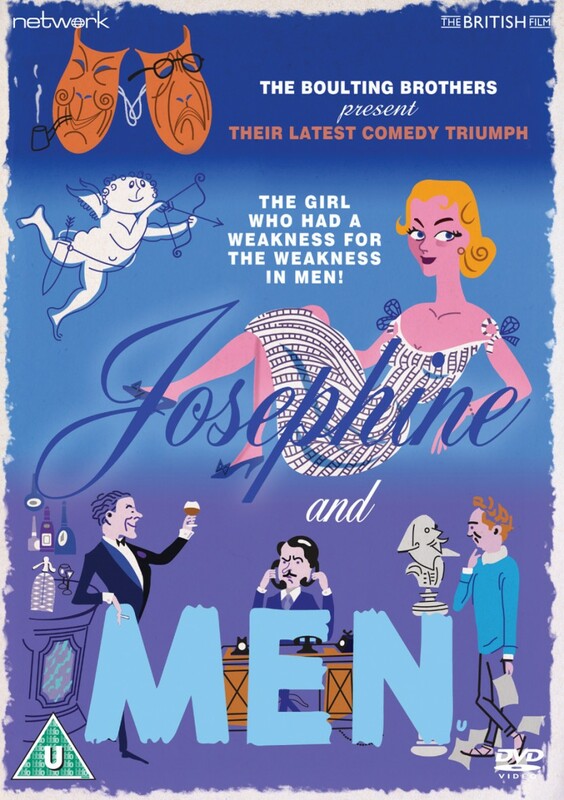 All this looks set to change, however, when she falls for Alan's friend, struggling playwright David Hewer; the trouble is that Josephine's ever-loving and over-sympathetic nature leads her to switch from needful men to even more needful men – and David most clearly falls into the latter category. But for just how long is he likely to remain the underdog?